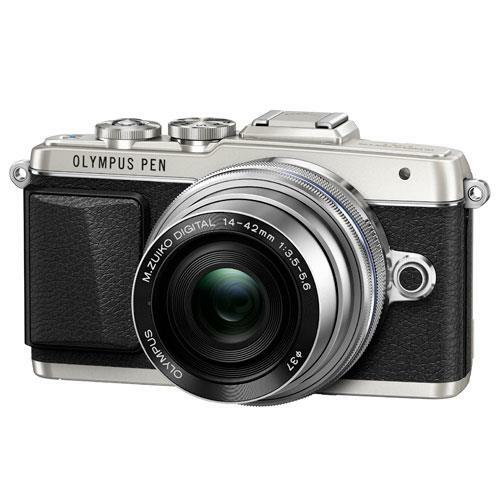 The Olympus PEN E-PL7 is an elegant and stylish camera that's made of premium metal, enhanced with a leather-look sophisticated finish. 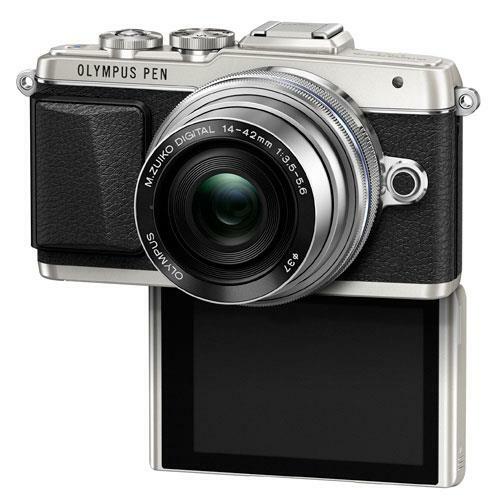 The E-PL7 features a flip & tilt 1.04M dot touchscreen LCD which is perfect for selfies. The Built-in Wi-fi lets you instantly share and post your images online via smartphone. 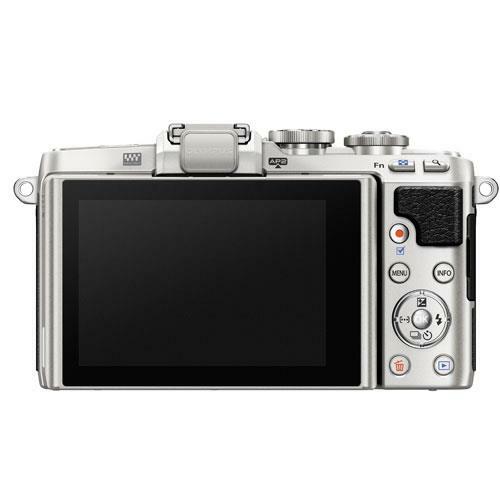 The 16 megapixel CMOS sensor along with a TruePic VII Processor gives you high quality images, while the 3-axis image stabilization helps to keep them sharp. 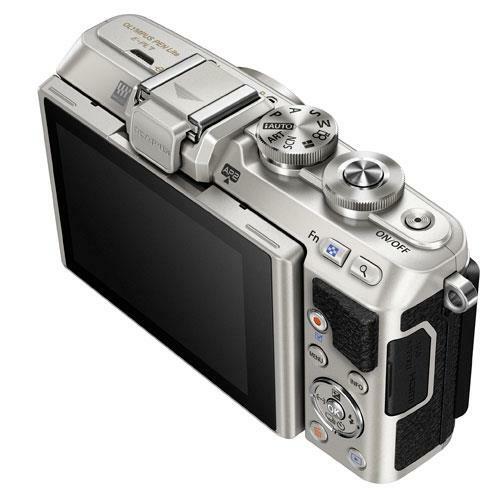 The E-PL7 has a continuous shooting option of up to 8 frames per second, so you'll never miss a shot. 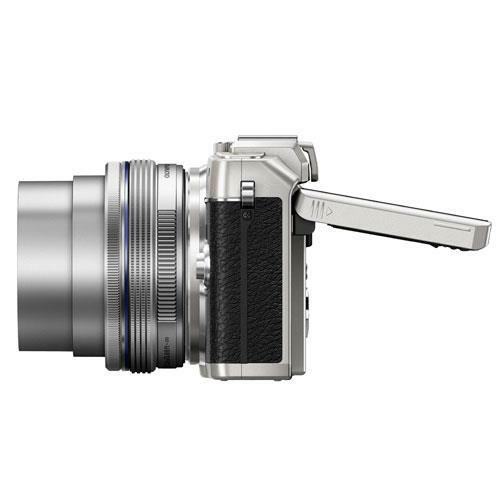 It features 14 Art Filters for adding creativity to stills & movies. 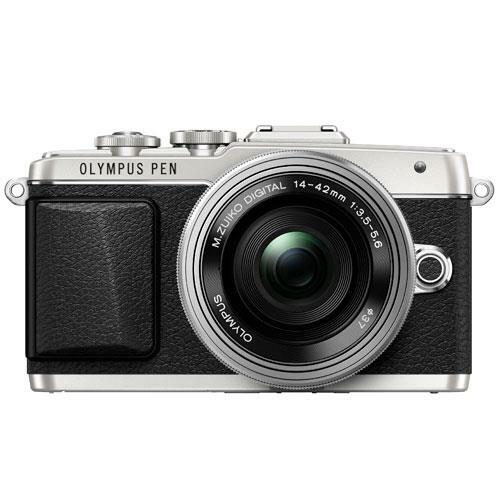 The new top-plate control dial makes the Olympus PEN E-PL7 nice and easy-to-use plus the larger capacity 8.5Wh battery will give you extra power.